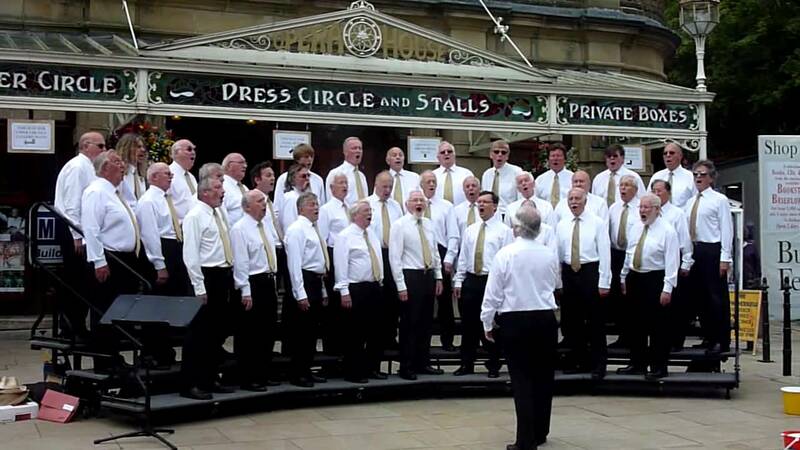 Based in a beautiful village in the Peak District, Tideswell Male Voice Choir has a well-deserved reputation for its excellence in choral singing. Originally founded in the early 1950s, the choir members at that time were mainly drawn from the village of Tideswell itself. Today men travel from all around to be a part of this exciting group, enjoying rehearsals which continue to be held in Tideswell itself. Here the choir is fortunate to have its own rehearsal premises, which houses a library and wardrobe facility. Over the years the choir has enjoyed much success in competition, both in the UK and abroad, and expectations have always been high. This aspect has not changed over the years but many other things have. 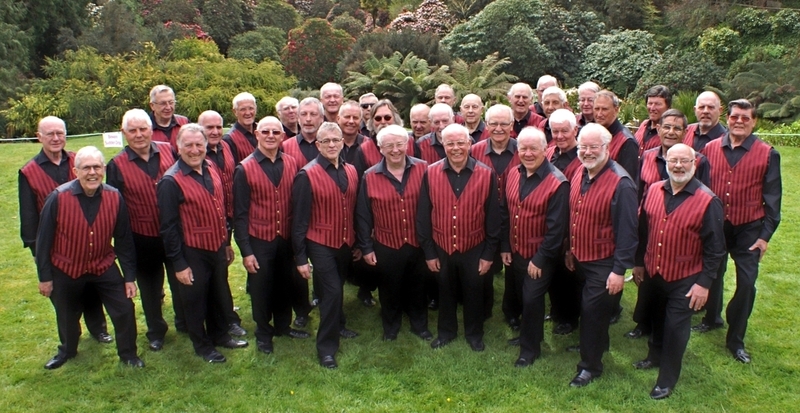 Now numbering more than forty members, the choir continues to grow in stature and popularity. 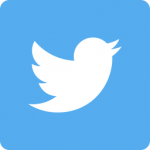 In recent years giant strides have been taken with this group succeeding in making its voice heard far and wide to increasingly diverse audiences, both geographically and demographically. The reason behind the success of this male chorus is its willingness to embrace change, be bold in making those changes and to listen to its audience. Herein lies the future! Rehearsals are held on Tuesday evenings from 7.30pm upstairs in the Old Grammar School, Tideswell, behind the Cathedral of the Peak St John’s Church. Newcomers welcome! Nick Montague has been involved in music for over 40 years. He trained classically on the piano whilst at school and then spent many years working in musical theatre and choirs, both on and off the stage. 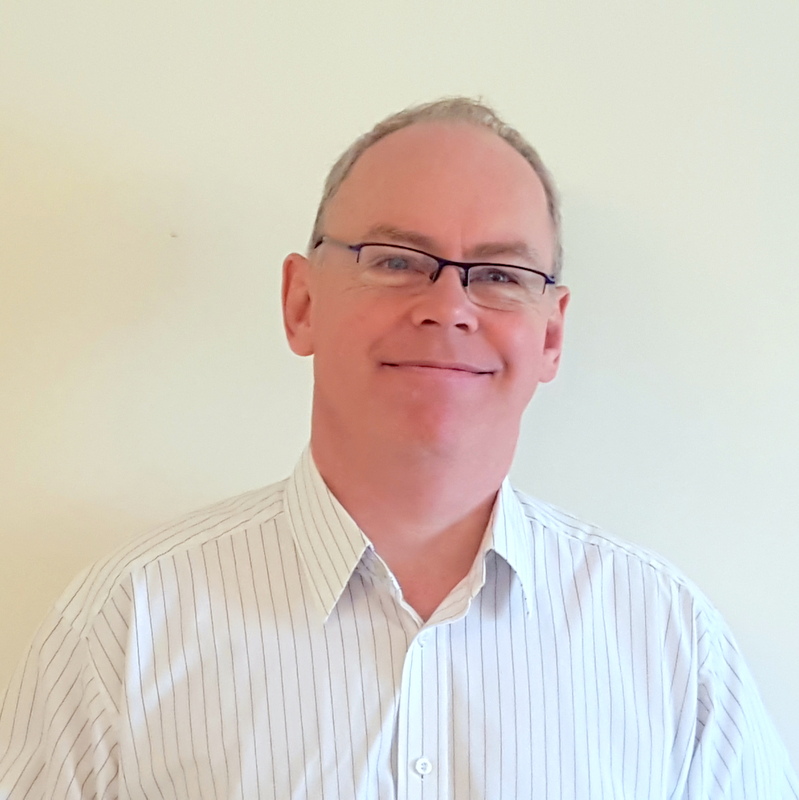 He is trained as a conductor and now focuses on working with choirs of all types, bringing both musicality and enjoyment to rehearsals and performances. His choirs have appeared on television and radio. He lives in Cheshire with his wife and they have two sons in their twenties. Alison Wheeldon is well-known in Buxton as an accompanist. She began her love affair with the piano aged 7, training locally in Buxton, Manchester and also as part of her degree in Brighton. Her role as an accompanist began in 1979 when she was ‘talent-spotted’ at a school concert, which led to a very happy and long-lived relationship as accompanist with Chapel-en-le-Frith Ladies’ Choir. Many enjoyable and memorable trips were made nationally and onto the continent during a successful twinning with a Choir in Bad Nauheim. In addition she assisted with accompanying Baslow Choir during her time there as a contralto from 1986-2015. Here she worked independently with Michael Coe most significantly, collaborating on concerts with The South Yorkshire Symphonia and their star guests, including Lizzie Ball. 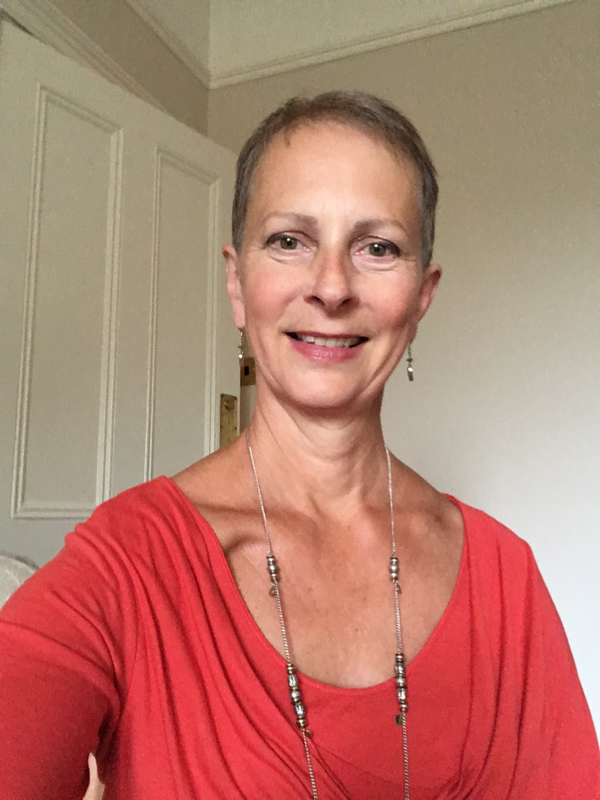 Alison spent many rewarding years as a primary school teacher and Music Coordinator at Harpur Hill Primary School, before retiring in 2017 to devote her time to establishing a flourishing piano tuition business. The timing of this coincided beautifully with being offered the role of accompanist for the men at Tideswell. The most amazing factor of being involved with music is the ability to work and share enjoyment of it with other people. In her spare time, Alison enjoys performing locally with The Plague o’Bells, a 10-strong handbell group based in Eyam, being a doting grandma’ gardening and travelling. 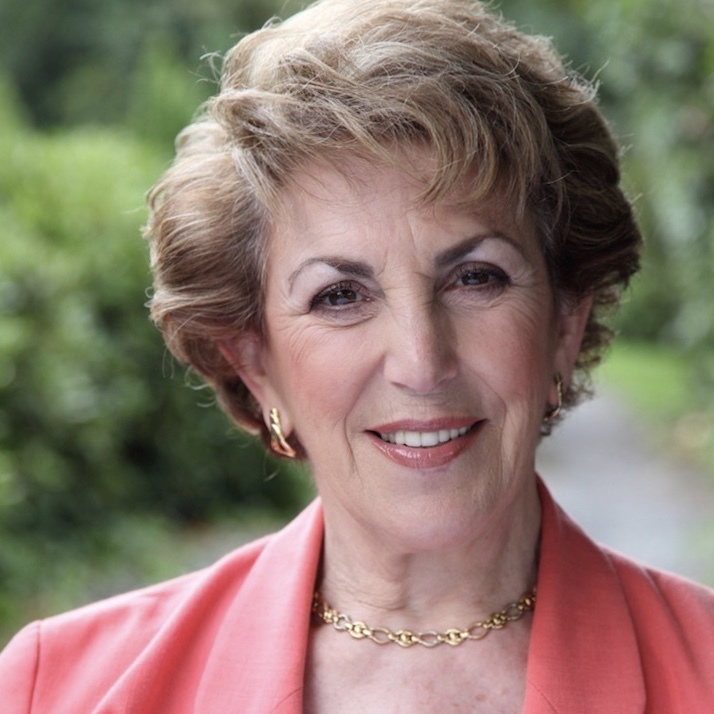 Well-known as a writer, broad­caster, pol­itician and guest speaker, Edwina Currie has a life­long inter­est in music. Born in Liverpool, Edwina went to the same school as the Beat­les’ George Harr­ison and Sir Paul McCart­ney. She admits that much of her edu­cation time was spent in the Cav­ern Club lis­ten­ing to their music; this stim­ulated her love of music. As a youngster, she took real delight in singing uplifting psalms in He­brew as part of the Orth­odox Jew­ish con­grega­tion in Child­wall, Liver­pool, to which her fam­ily belonged. Music has played a big part in her life and she likes noth­ing more than lis­ten­ing to music on the radio while driv­ing in the Peak Dist­rict. Her eclec­tic mus­ical tastes range from Simon and Gar­funkel to Beethoven. Continuing the musical theme, Edwina describes her marriage to her hus­band, John, as being: “Married to the most hand­some bari­tone in the High Peak.” Edwina has had three successful careers – so far! In politics, she be­came one of the nation’s best-known MPs and served in Margaret Thatcher’s gover­nment 1986–88, in the Depart­ment of Health. Writing proved a lot easier than pol­itics. In all, she has had ten books pub­lished. She star­ted with non-fiction then turned to novels which were inst­ant best-sell­ers in the UK. As a broad­caster, she is a fre­quent contrib­utor to news and curr­ent aff­airs pro­grammes. For many years she has been a well-known radio and TV pre­senter and performer.